Blog » Analytics » When’s The Last Time You Analyzed Your Conversion Funnel? 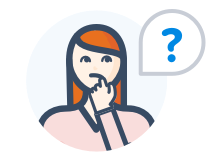 The other day, I was speaking with a customer who was having a tough time identifying how to improve her website. This customer, let’s call her Carol, is a business owner who manages an e-commerce website focused on the design and manufacturing of reliable medical products. Customers come to us with problems like this, or similar to this, all the time. They think that conversion rate optimization is a complicated, or time-consuming marketing strategy. But the truth is that it’s easy to master the basics – and the opportunity to maximize the traffic you’re already driving through social, content, ads and email makes the effort well worth it. Rather than keep my response to Carol’s conundrum in a 1:1 box, we’ve decided to share it with all our readers! So, here is our beginner’s guide to Funnel Analysis with Crazy Egg. I’m going to walk you through each of these steps, sharing images recreated out of respect for Carol’s privacy along the way. By the end of this post, you’ll have the tools and skills to pay attention to the people who are paying attention to you! 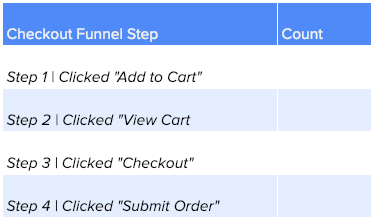 For Carol, her key micro-conversion points were the 4 steps leading to her macro-conversion (Checkout). I’ll provide examples of what your micro-conversions might look like in the next section. 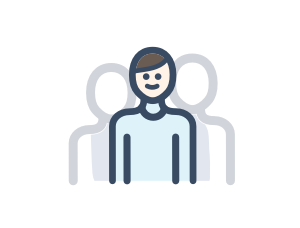 Funnels can give you great insight into where your customers or leads are deviating from the journey you’d like them to follow. 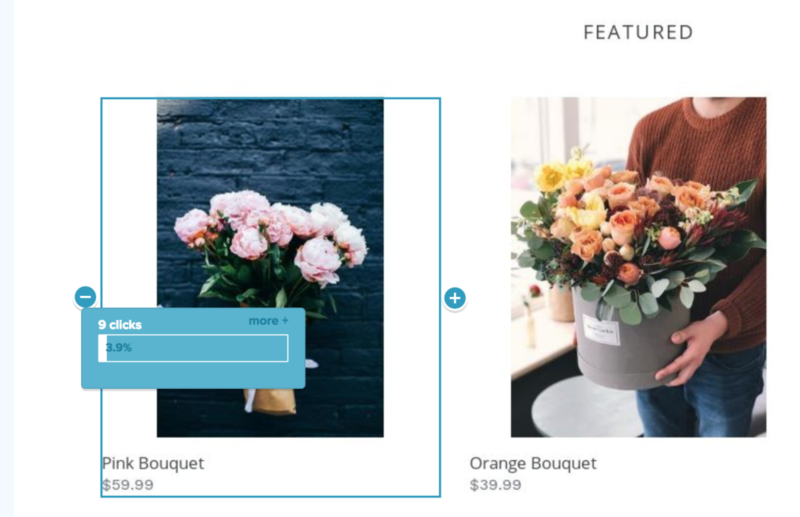 To build one, you’ll want to pick between 3-6 steps (aka, micro-conversions) that connect to take your website visitors to the macro conversion (remember: this is your ultimate business goal). Why 3-6 steps? It’s long enough to where it’s actually a journey, but short enough to where next steps are not delayed due to analysis paralysis. 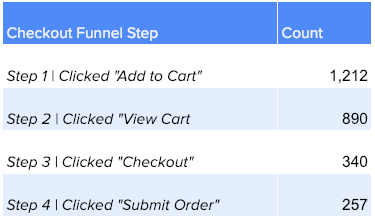 Pro Tip: If you find you have too many steps, consider creating 2 separate funnels (for example, in ecommerce the first could be “Adding to Cart” and the second could be “Checkout”). After you have the micro conversion steps that lead to a macro conversion written down, you’ll want to figure out which step in this funnel is leakiest. I’ll walk you through this next. Once you know the steps of your funnel, you can use your favorite website analysis tool to set up your tracking. You can certainly use more complex tools like Metabase or Looker, but since Carol was using Crazy Egg, that’s what we’ll stick with. To identify your leakiest points, we recommend that you use Crazy Egg in combination with a simple spreadsheet tool like Google Sheets. To kick off your analysis, set up a Snapshot in Crazy Egg of each of the pages of your website that map to the funnel. Using the Multiple Snapshots option, this should only take a few minutes. With these Snapshots in place, you should be able to collect the data you need to identify the leakiest point in the funnel (aka, the micro-conversion that results in the greatest % decrease). Depending on how much traffic your site gets, this could take a few days or a couple weeks. 1. Go to the Snapshot for Step 1 (“Checkout Funnel Step 1 | Clicked “Add to Cart”) and head over to the Overlay Report tab. 2. 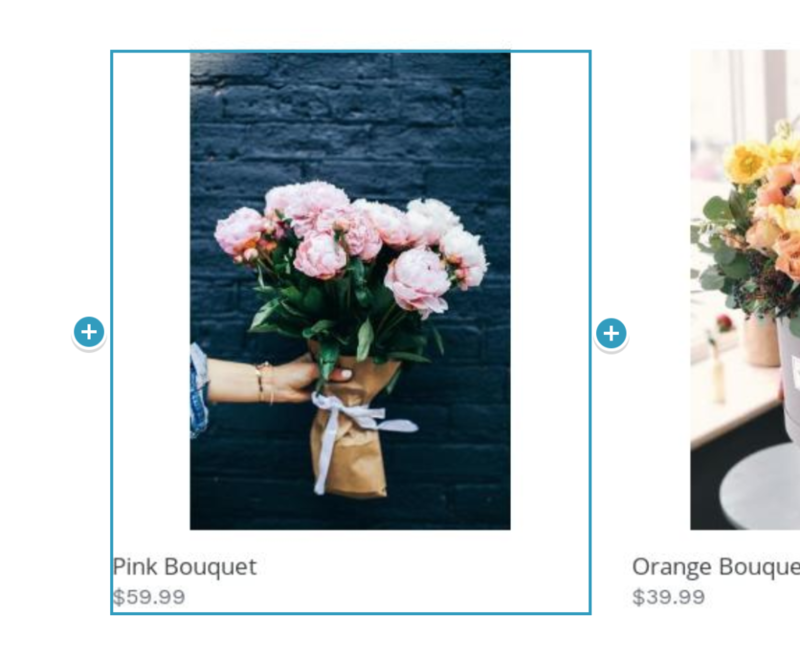 In ecommerce, micro-conversions typically occur when a visitor clicks on a “Buy Now” CTA button or a product page link that shows high purchase intent. So, find that CTA button (or its equivalent) on the Overlay report and hover over it. Once you see an outline confirming you’re highlighting the right element, click on the button to open the Overlay information tooltip. 3. The tooltip that opens will break down every click on that button by several filter parameters. For now, all you need is the total number of clicks, which is available in the top left corner of the tooltip. 5. The final action item is calculating the % drop between each of the steps in order to determine which point in the funnel was leakiest. In the example below, we find that Step 3 had the greatest dropoff! 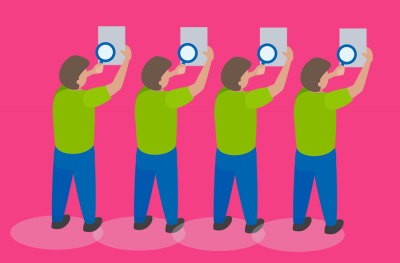 Run a simple A/B test! This is the best way to quantitatively see how much of an improvement your ideas have made on your macro conversion rates. When you break your customer funnel down into bite-sized pieces, increasing your website’s conversion rate becomes a lot easier to manage. 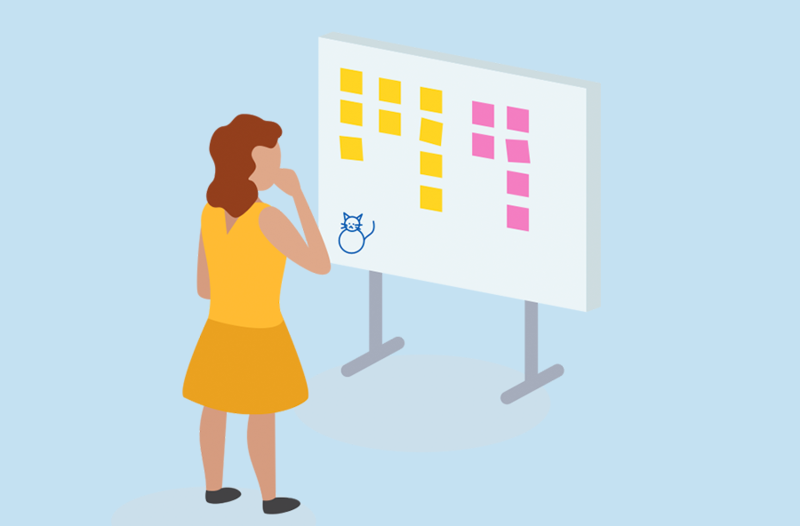 The entire process should only take you about 30 minutes, and you are likely to walk away with valuable insights that you can implement immediately. Neil helps businesses achieve their goals by equipping them with the right products and the right guidance at the right time. He is Crazy Egg's Product Lead.